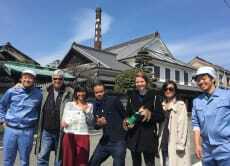 We are offering day trips that you can experience local culture & beauty of nature in Fukuoka! 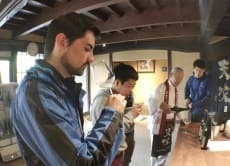 Our tours are specialized in Japanese sake experience like Sake Brewery tour because one of our missions is to tell you how tasty and amazing real sake is. Also during our tour, you will experience many things that you can have now or never. Easy to join to discover new world!